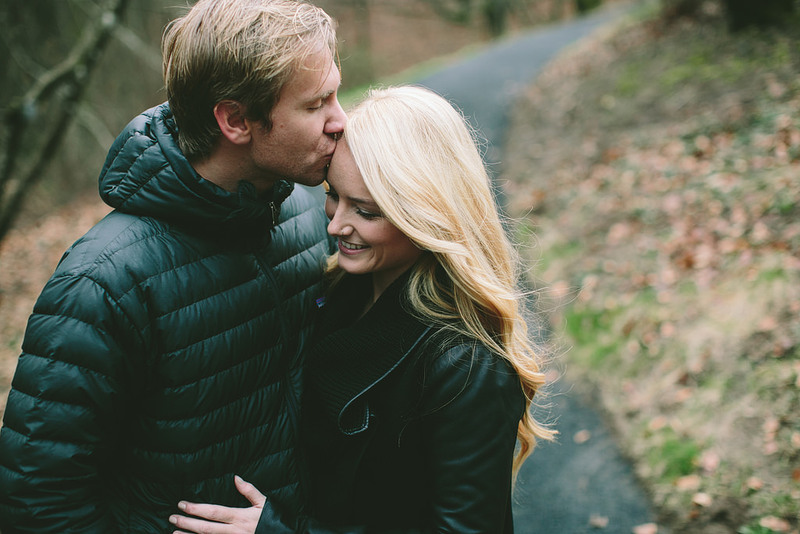 Could these two be any cuter. 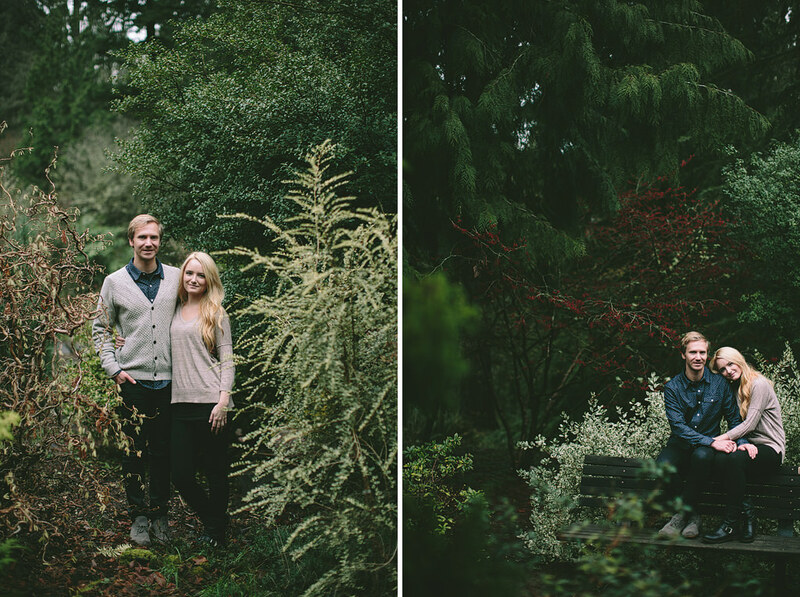 Leanne and Mars are such wonderful people! 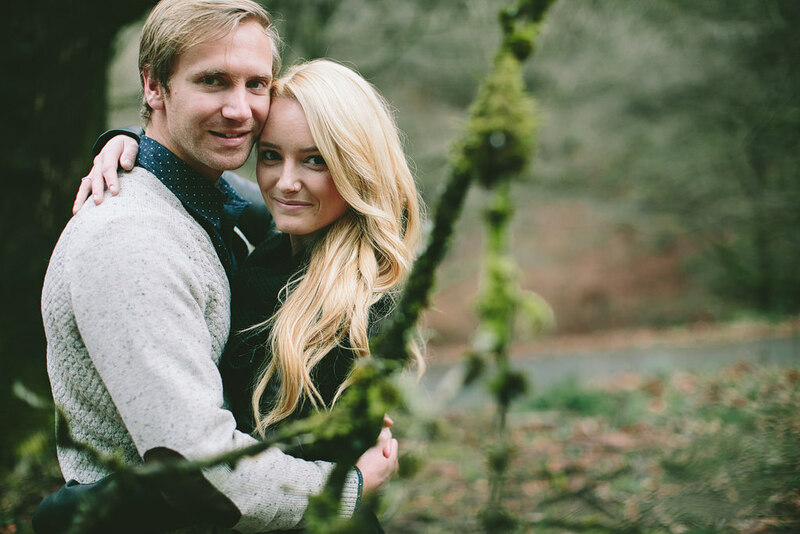 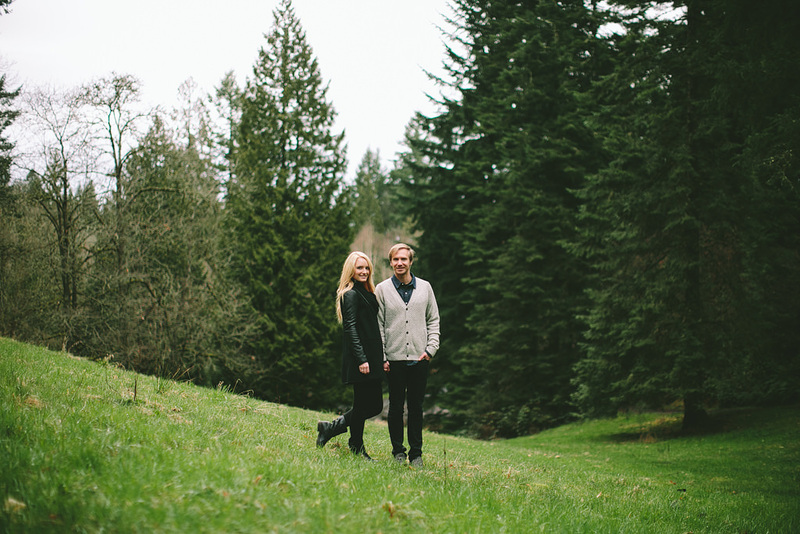 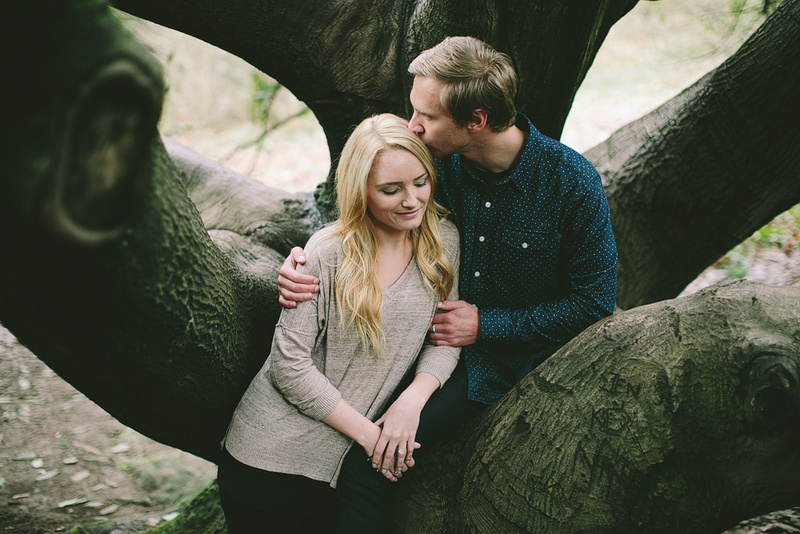 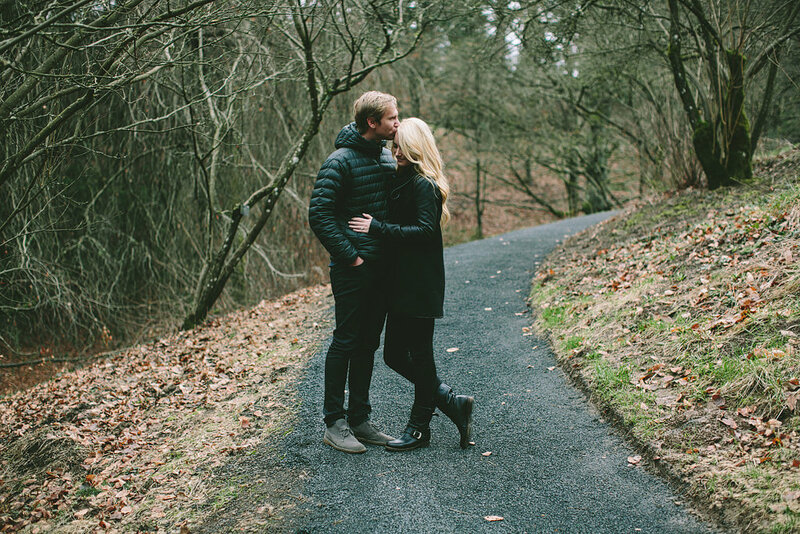 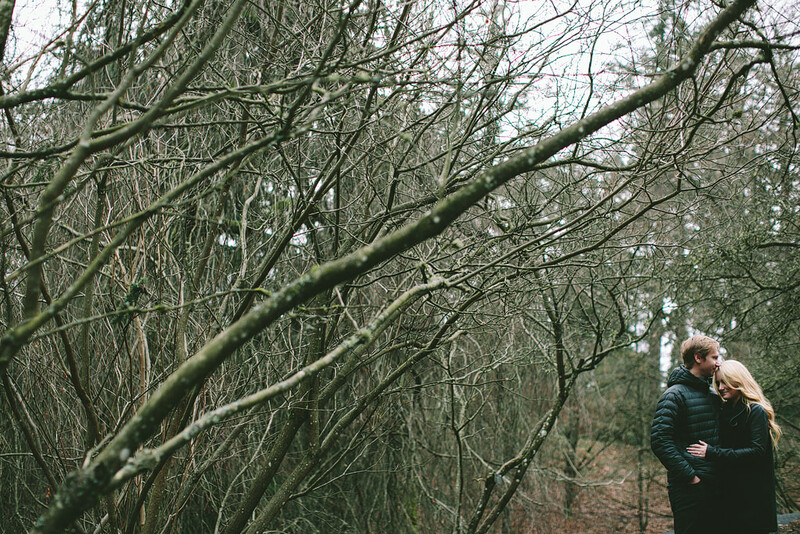 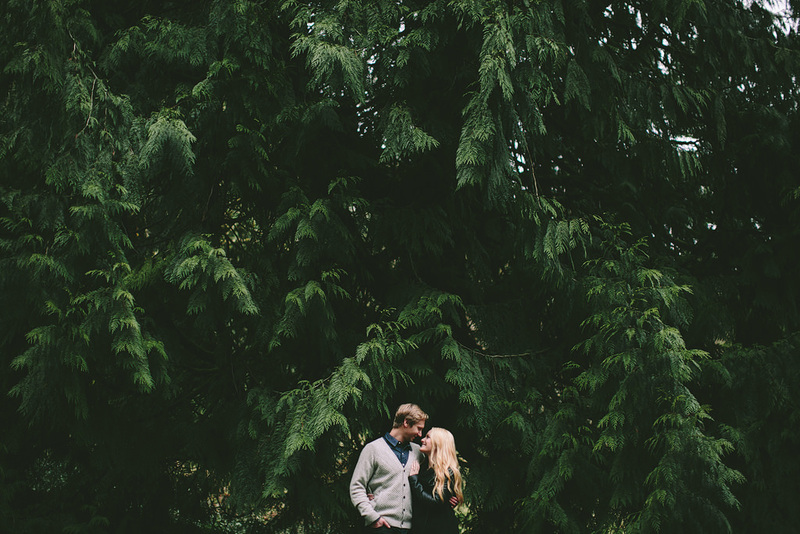 We had such a fun time during their engagement session – and the Portland rain started just as our session ended. 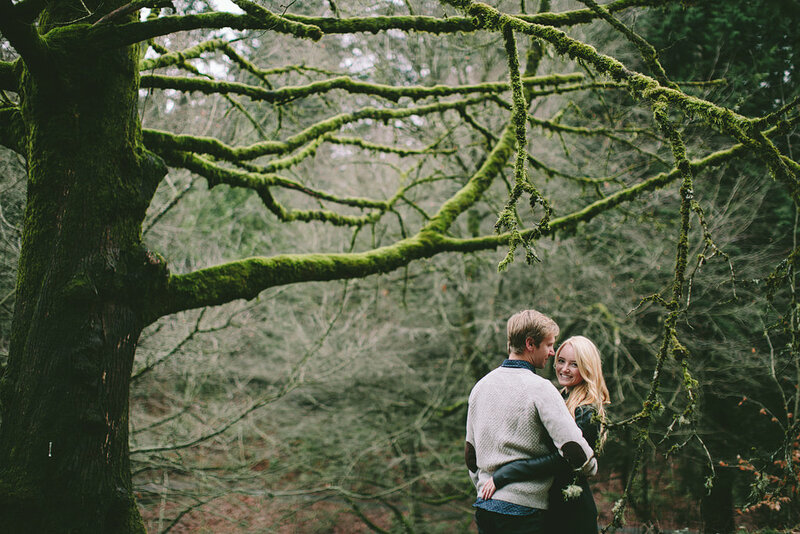 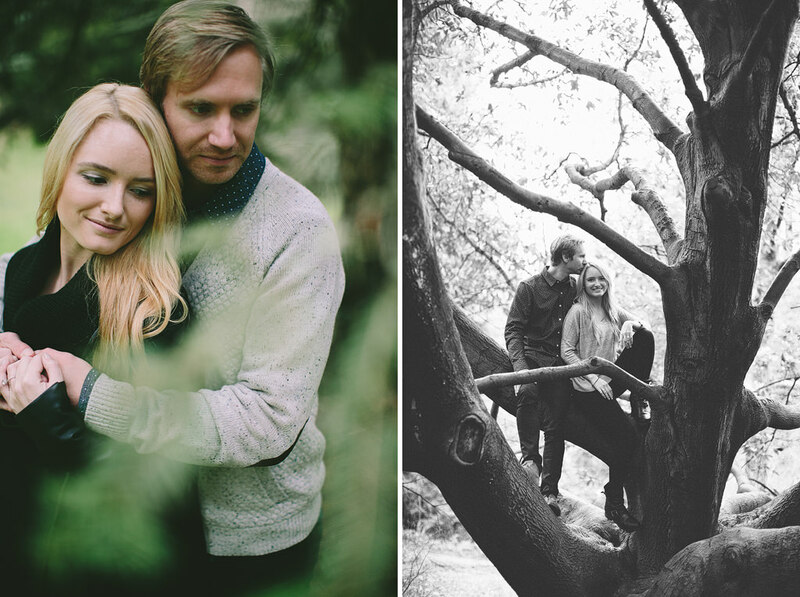 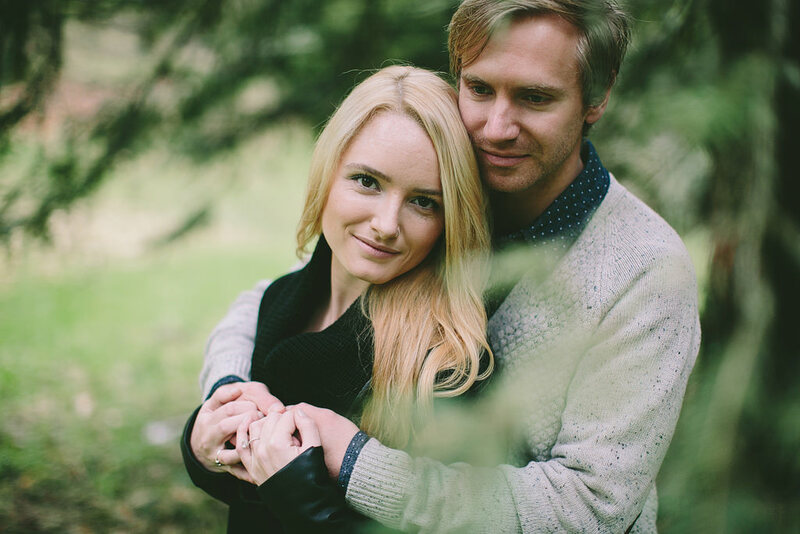 I’m so excited for their wedding this year at Villa Catalana Cellars!